In a letter written to William Pitt on May 5, 1796, the artist Gainsborough Dupont asks him to appointment a time for a portrait sitting. The original letter is now located at the UK National Archives. 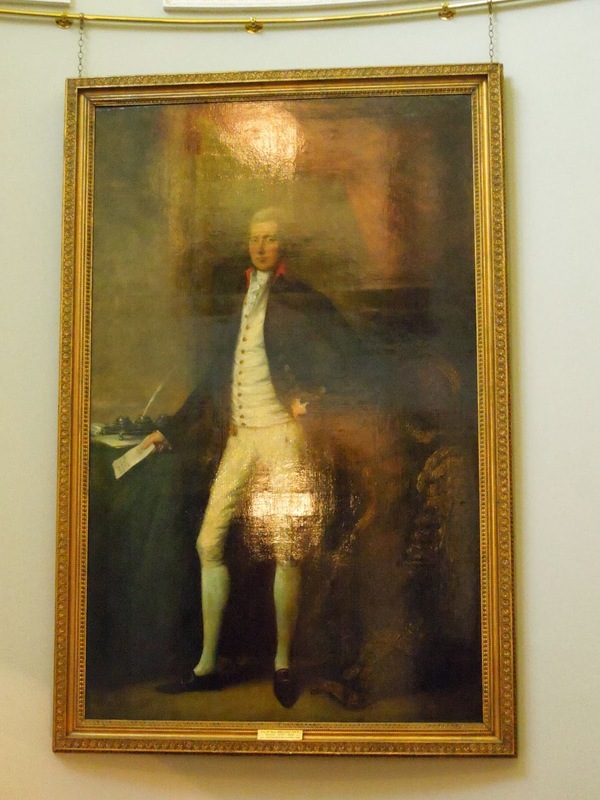 The purpose of the painting was to commemorate Pitt as Master of Trinity House on Tower Hill. Pitt was then just 37 years old, and had been Master for several years. 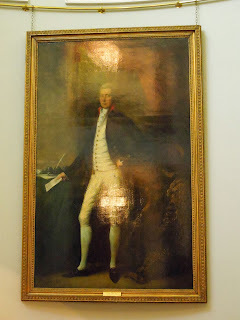 The Trinity House building was newly completed (building work had begun in 1794), and it was now urgent to finish Pitt’s portrait. 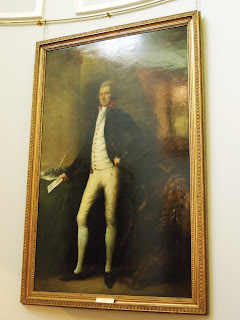 Needless to say, Gainsborough Dupont was in a hurry to quickly finish Pitt’s portrait! I wonder when and where the sitting eventually took place? Presumably, it was not long after the date of the letter. Pitt had previously sat to Gainsborough Dupont at Walmer Castle in 1792, so the artist would have been familiar with Pitt’s facial features. 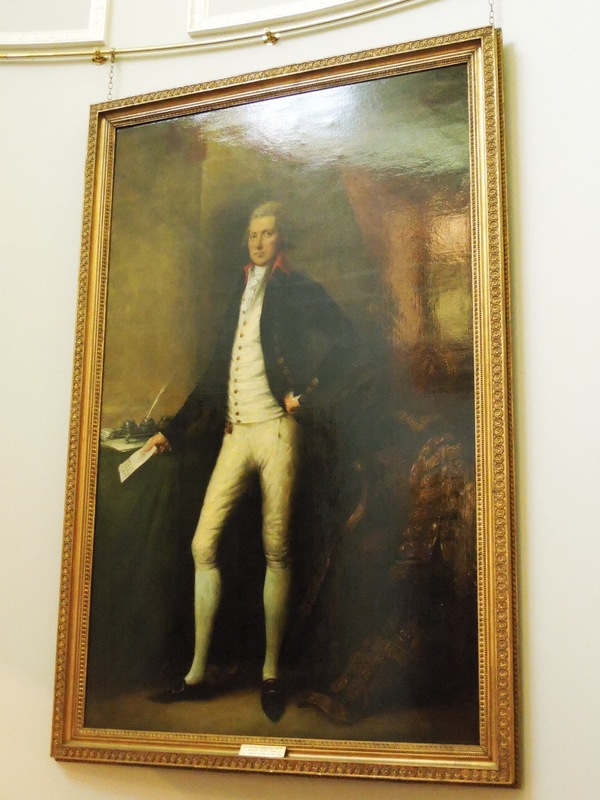 Flash forward to 2013, and Mr. Pitt’s full-length portrait still hangs on the quarterdeck of Trinity House.